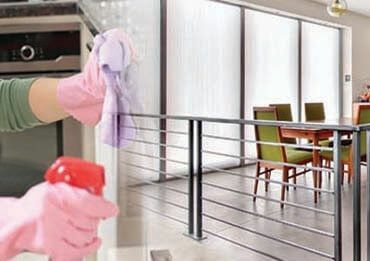 When it comes to getting your bond back from your landlord in Melbourne, you must hire a reputable Vacate Cleaning Melbourne Company who specialises in offering 100% bond back cleaning services. Let us tackle the task of cleaning you vacate the property and taking all the worries off your mind when you are planning to vacate your rental house. Vacate cleaning is a blessing for those tenants who are about moving out of their rental property. We understand that you want your bond returned quickly and completely and we help in fulfilling this dream. We know what is expected of your landlord agent and hence our cleaners work in a similar manner to obtain expected results. Hence, it always makes sense to call professional experts for quality services. Here, we will pay attention to each and every detail and restore your home back to its former beauty. All the cleaning work will be carried out by our experienced team of cleaners, who are skilled and equipped with right tools to deliver outstanding services. They will make sure that everything is clean and each room looks and smells fresh. 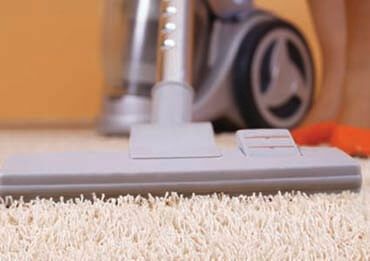 Our deep cleaning methods are very effective and we can apply them to any type or size of home or apartment. With us you don’t need to worry about a single thing, just peacefully pack up your stuff and just leave the rest work on our team. 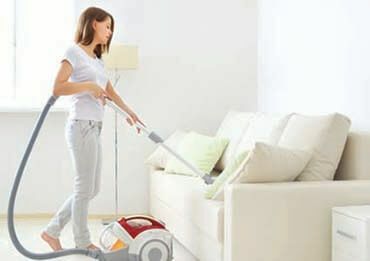 Our deep cleaning methods are very effective and we can apply them to any type or size of home or apartment. We will work exactly as per the landlord inspection checklist and depend on your budget. They offer a comprehensive end of lease/vacate cleaning service to assist you to receive your full bond money back. Call our friendly staff now on 1300 404 405 and discuss all your needs and concerns related to vacate cleaning Melbourne. Our cleaner will visit your door steps to serve you at its best. Our team gets the job done properly the first time and we make sure that you and your landlord will be happy with the results.